Legends of Tomorrow is officially as of today three weeks away from kicking off its second new season which will be introducing the Justice Society of America and bringing together several DC TV villains as the Legion of Doom. The CW officially released a brand new poster for the new season of the show, which you can check out below. “After the defeat of the immortal villain Vandal Savage and the corrupt Time Masters who colluded with him, a new threat emerges. Dr. Nate Heywood (Nick Zano), an unconventional and charming historian, is thrust into the action upon making a shocking discovery – the Legends are scattered throughout time. 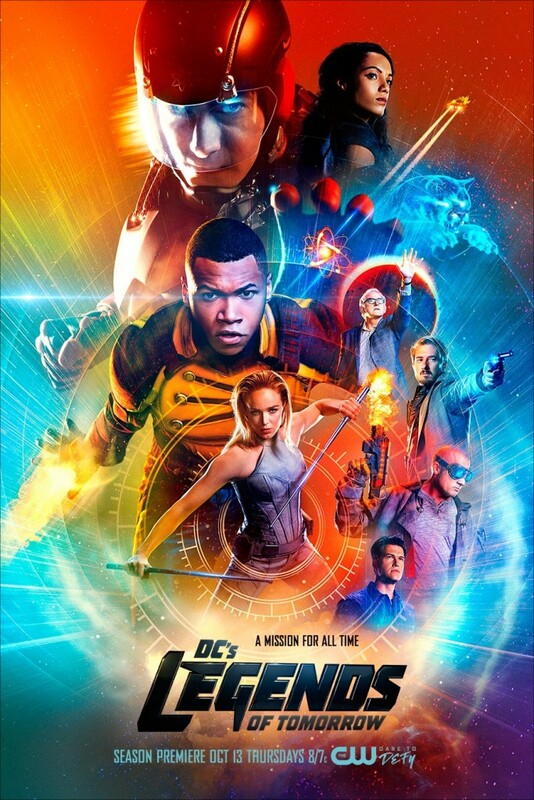 Nate must find a way to rescue season one’s beloved team of heroes and rogues, including billionaire inventor Ray Palmer (Brandon Routh), who has created an exo-suit with the power to shrink him to miniscule size, as the Atom; Sara Lance (Caity Lotz), the White Canary, a trained assassin; Professor Martin Stein (Victor Garber) and Jefferson “Jax” Jackson (Franz Drameh), who together form the meta-human Firestorm; and Mick Rory (Dominic Purcell), aka Heat Wave, a career criminal. When the Legends encounter the J.S.A (the Justice Society of America, the precursor to DC’s Justice League) in the 1940s, Amaya Jiwe (Maisie RichardsonSellers), aka Vixen, joins the team. While the team reunites, a mystery looms – the fate of former captain Rip Hunter (Arthur Darvill). 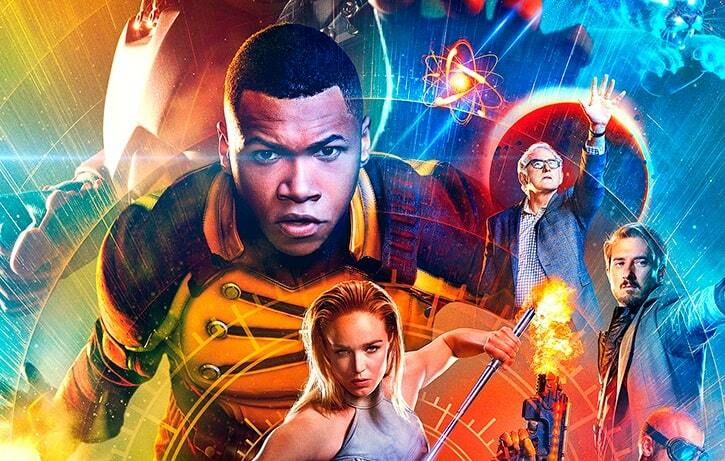 Legends of Tomorrow Season 2 begins on Thursday, October 13 at 8/7c on The CW.